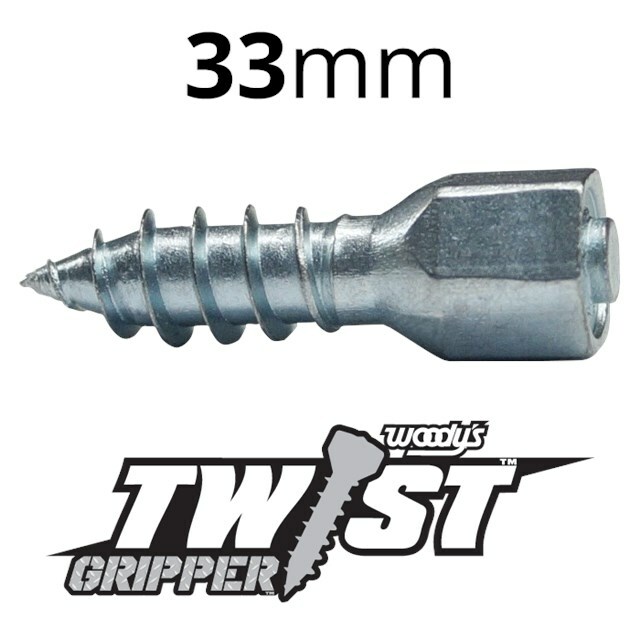 Screw Length: 33mm / 1.300"
The Gripper™ screw is the largest screw in Woody's® Twist™ line at 33mm/1.300". 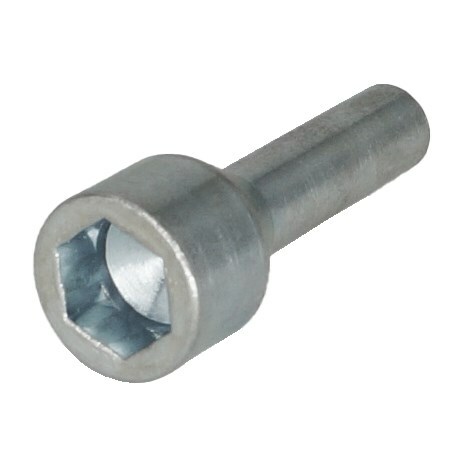 Designed to self-tap into lugs 1.250"+, this screw provides meticulous hookup for trail groomers and heavy equipment vehicles that require maneuvering on icy hills, through slick corners, and on uneven terrain. 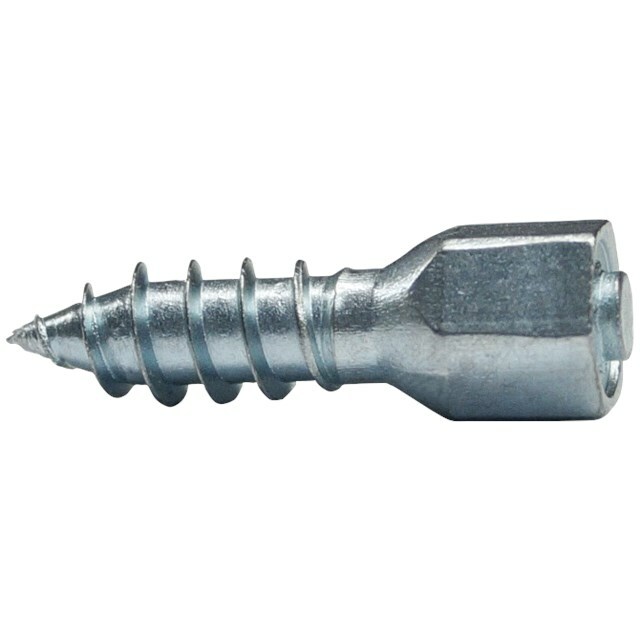 There's no need to hassle with heavy chains when these screws will reduce the wear and tear on tire side walls and uninstall leaving the lugs fully functional.